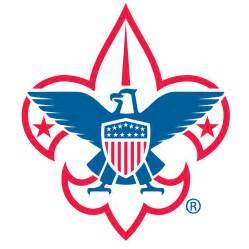 Sunday, Oct. 29 / 2 p.m.
Cub Scout Pack 102 is invited to attend Olmsted Falls Boy Scout Troop 201’s Eagle Court of Honor. The troop will honor nine new Eagle Scouts, the highest possible rank in Scouting. Not so long ago, eight of these young men were Cub Scouts in Pack 102! A reception will follow this special event.